​I'm the 5th generation of "Murasawa Toen", which was founded in 1905. 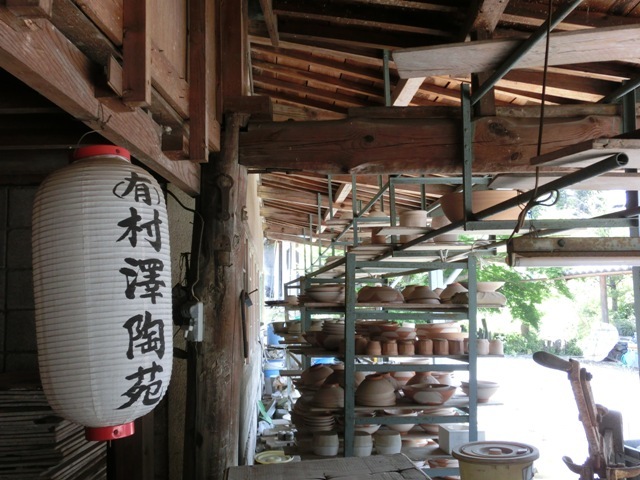 While keeping the traditional Mashiko pottery artistry, I am making a point of expressing my own vision and thoughts. 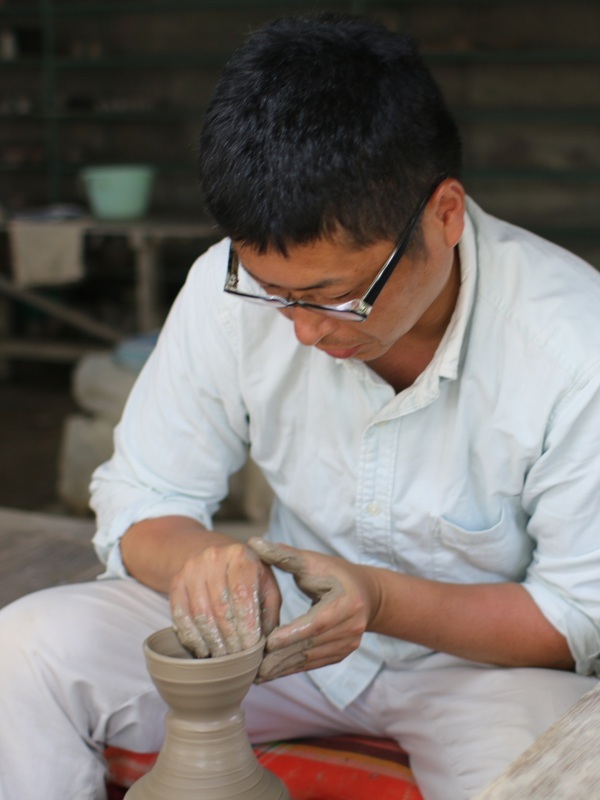 When it comes to creating tableware, I'm putting an emphasis on its daily usability.